I could not imagine that a drug named physiological saline 20 ml written on a prescription delivered to our pharmacy on a night shift, would change my life. The saline physiological nasal drops prepared in pharmacies in the 1970s are now being prepared in dropping bottles. The nasal drops, a simple preparation, was really tiring for us and the patients. I asked myself, “Why such a product is not manufactured like other drops”. And then I said that “I will make such a product at first opportunity” and maybe I took my first step into the pharmaceutical industry. Small-scale manufacturing started in the laboratory of Diyarbakır Beran Pharmacy continued as Beran Laboratories. 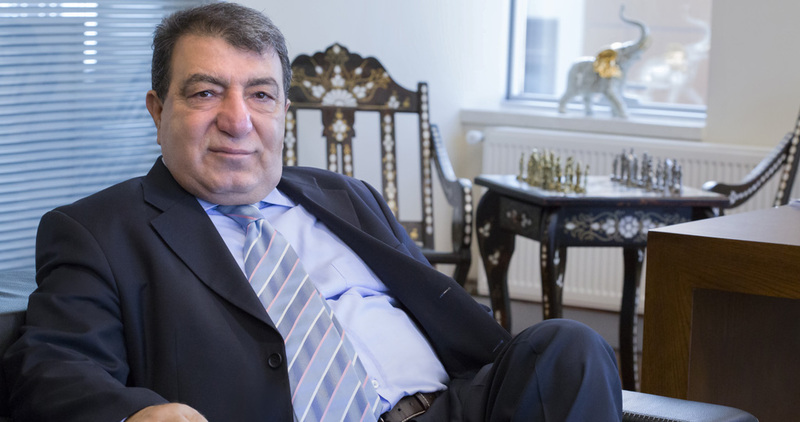 My story began with the migration to Istanbul in 1980 and Berko İlaç ve Kimya Sanayi Ltd. Şti. 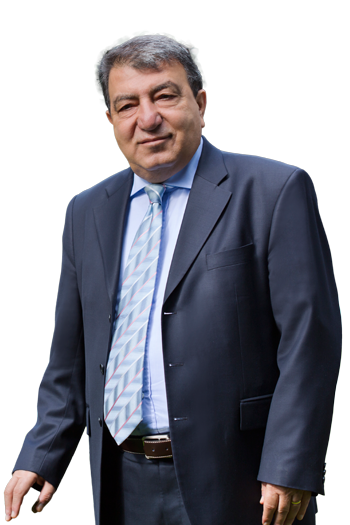 was established in 1984 and entered the pharmaceutical industry. Finally, a physiological saline idea which is came to my mind in a night shift carried into effect as “Berkofiz”. Berkofiz continued as the first and only product for many years and it was led to another idea in my head; “even if it is small, to become the first and only”. This idea has enabled me to place in a different lane of my own. Based on this idea, we put zinc element into use for the Turkish Medicine under the brand name “Zinco” for the first time. Today, Zinco is one of the cornerstones of Berko İlaç with its leadership in the zinc market. The products of Berko Ilac with both formulations and packaging ease and variety have begun to come to the right place in our pharmaceutical industry. Our company keeps growing by creating different ideas in all its products. Berko Ilac Sultanbeyli Manufacturing Site has been designed considering GMP standards. An understanding of a manufacturing facility where GMP standards are strictly enforced and product, environment and employee safety are held on the front is aimed. 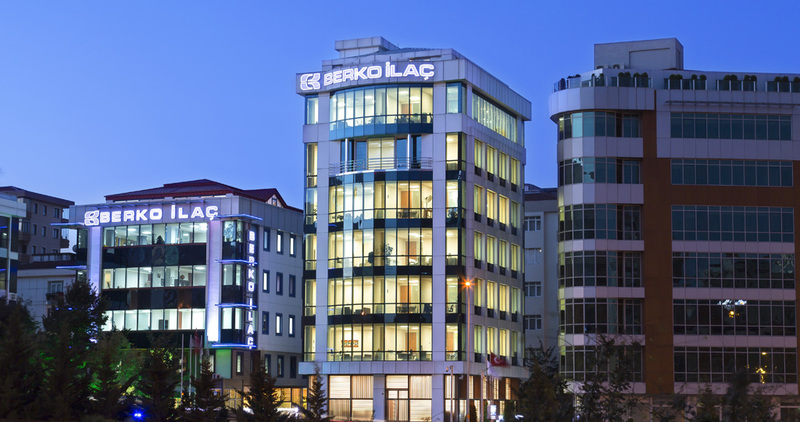 Berko Ilac Sultanbeyli Manufacturing Site consists of 2 production facilities with a total closed area of 10 thousand square meters including Phase I and Phase II. Also, construction of Phase III, the third manufacturing site with a closed area of 10 thousand square meters, is in progress. Pharmaceutical products licensed by the Ministry of Health and supplementary food preparations licensed by the Ministry of Food, Agriculture and Livestock are manufactured at the Berko Ilac Manufacturing Sites. In this regard, we serve our industry to a considerable extent.